The stock market just had its best first quarter in ten years, and Shacknews has some key levels to watch in your favorite video game and tech stocks. As the global stock market enters into the second quarter of 2019, many institutional investors take a look at the "technicals" of their portfolio of stocks. Technical analysis does not factor in fundamentals, the study of a company's financial statements, but merely looks at charts. I have put together a longer look at all of the stocks in our Game Trader coverage universe. Each quarter, there are some stocks that set themselves up for a multi-month trade. This video highlights a few key buy and sell levels to pay attention to across a number of stocks. Please take a look. I will be putting together a fundamental analysis feature to go live in the near future. 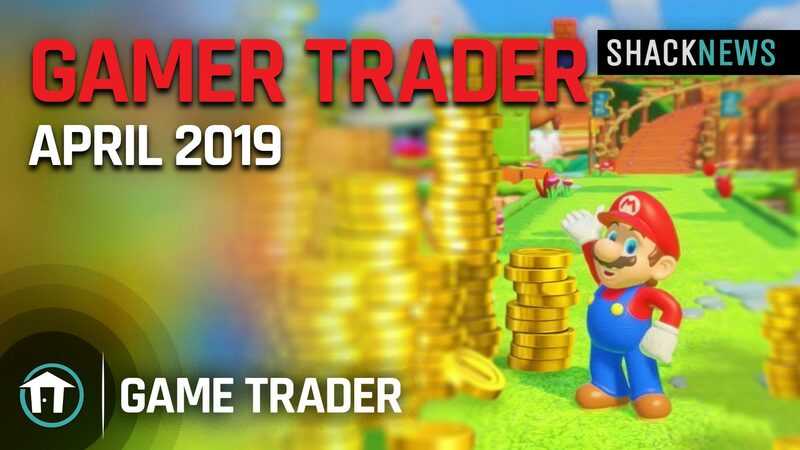 I do plan on updating our Game Trader video game and tech stock ratings to account for changes in my opinions on the overall market and stocks like Facebook. Pinned for later, love these pieces! Appreciate your views on the market. I have pivoted approach, no longer buying single name equities, just indexes or funds. Following John Bogle and Dave Ramsay's approach now, too stressful with single names. Since you are 50% cash at the moment, take a look at QYLD - it is an ETF that has a dividend yield of >11%, paying monthly. Achieves this by writing atm call options on QQQ. Have my eye on it. You gonna do another in depth review of ntdoy financials? I’m excited for their next earnings. I think NSMBU port sold more than folks expected this is seasonally one of their lighter quarters. IIRC their q118 earnings were meh due to an FX write off. If this quarters earnings were better that’ll be a big pop for their EPS. I still don’t fully understand that FX line line from a year ago.